I'll say! 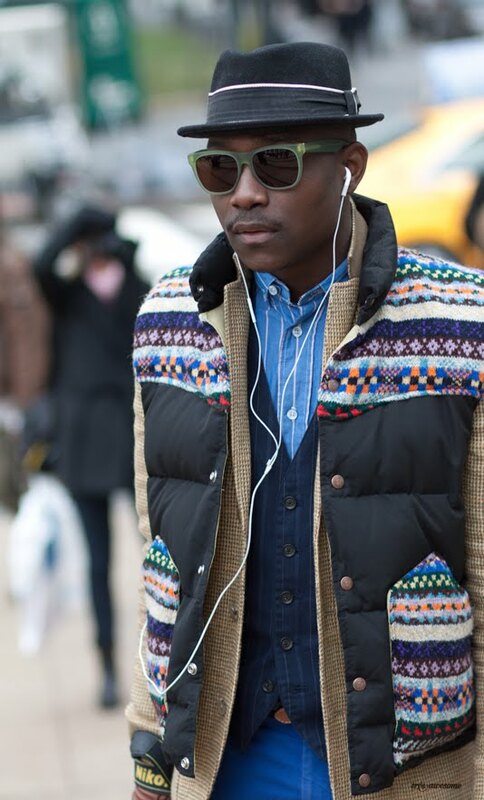 That is some great layering. Cool sunglasses, too. It's over the top for sure! I'm obsessed with him. I think he is the guy behind www.dapperlou.com.